London Piercing Clinic was set up in May 1988 on the South Norwood High Street in South London by Patrick Bartholomew. It was only the second Body Piercing studio in the United Kingdom, and the first to have a High Street profile and address at the time. We have been at the cutting edge of piercing technology since the very beginning, bringing in high quality and bespoke jewellery from all across the world and using advanced,safe and sterile piercing techniques in modern use today. From the very beginning The London Piercing Clinic advocated the licensing of Piercers and Piercing, and worked very closely with the Environmental Health Authorities to establish the regulations we enjoy today that protect both the practitioners and the public. Our standards exceed the requirements laid down by the law, and we take a socially responsible attitude in all our dealings with our clients. London Piercing Clinic is home to friendly, proffessional and knowledgable male and female staff and we are ready to assist you for all your piercing needs. 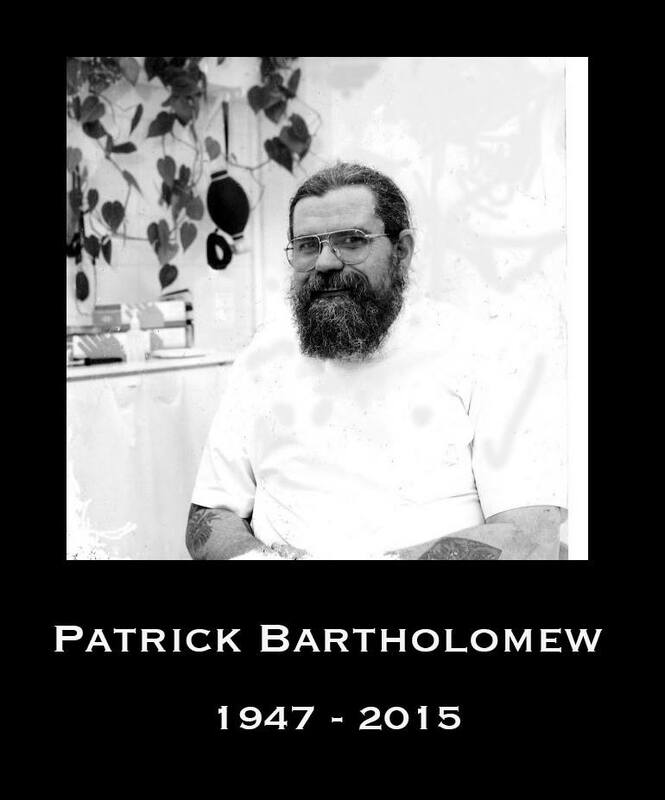 Sadly Patrick passed away on January 12th 2015 after a long battle with cancer. He will be missed sorely by all of us here in and many in the Piercing Industry. We remain loyal to his spirit and enthusiasm.